Anniversaries are the most important things in one’s life, and the call for a celebration is a must on such occasions. 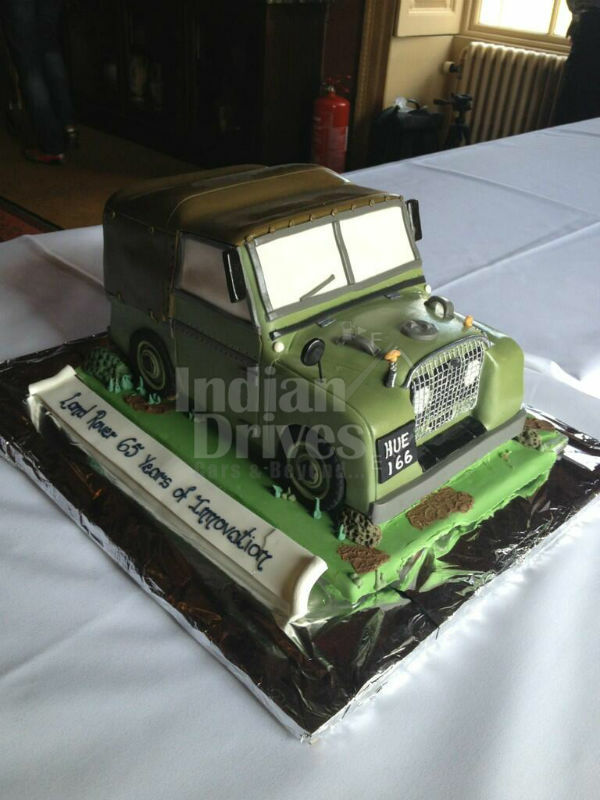 This time the toast was recently raised to Range Rover for the completion of 65 years making tough and rugged vehicles in industry, and has also seen the launch of new Defender on the bespoken ceremony in hometown England, whilst of the same experience to be felt around the world as well, Tata owned brand has now extended its celebration throughout various locations, and India is one of them who had received the invitation now. Taking the legacy of rigidity and toughness in its stride, the call for its 65th Anniversary celebration gave in the similar kind of experience, which had involved more than 100 guests at a location near Mumbai where they were given a chance to explore the terrains like steep inclines, rocks, mud, ruts and through water using a Range Rover, and hopefully the vehicle stood frugal on all of them and had even excited the guests who sat behind the steering wheel. We seem the opportunity had rally proven worth to the brand image here because, sharing his personal experience at the bespoken event, Abhishek Mantri, a Land Rover enthusiast added, “This experience was one of a kind – the track contained rock, gravel, mud, water and the Freelander (from Range Rover) just kept going and going without any problems”. Further, this Celebration will also be extended to several cities of India, so that the whole nation could feel the power of Indian owned British auto brand deep down in the core veins.